UP Menu Show search box. Corner of W. 2nd & Chestnut St.
Our mission is to provide a safe environment for our campus community through proactive, progressive, and professional law enforcement services. We greatly value honesty, respectful interaction, professionalism, collaboration, and approachability. A self-defense class will be offered April 22-25. Learn more or sign up today by sending an email to Lieutenant Beck to reserve your space! 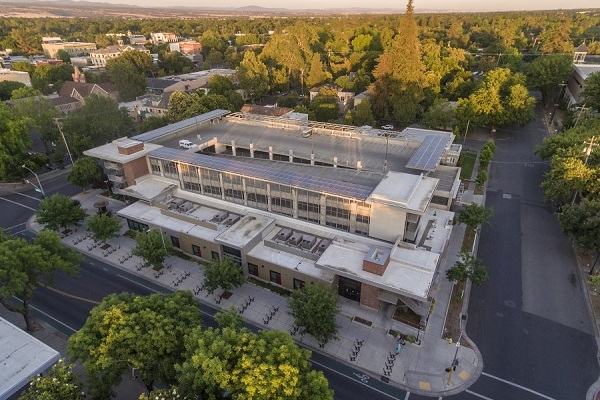 How safe is it at Chico State? The national average for serious crimes committed on a college campus is around 24 crimes per 10,000 full time students. 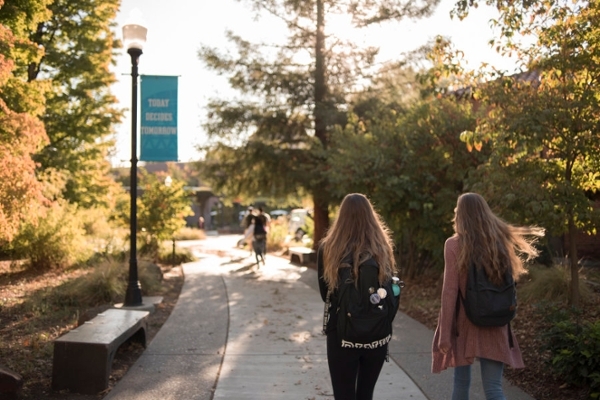 Chico State's serious crime rate is 13 crimes per 10,000 full time students. 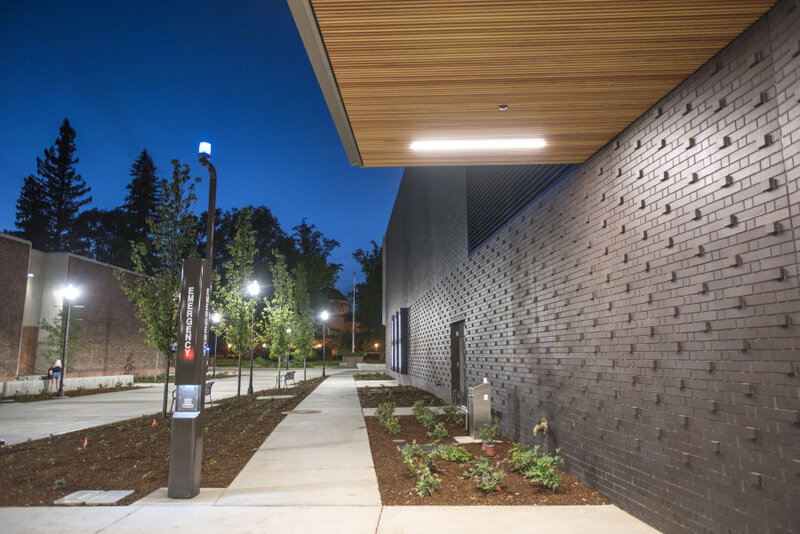 While victimization does occur, the campus is a relatively safe place. Payment and appeals of parking citations is handled through Parking Management Bureau. 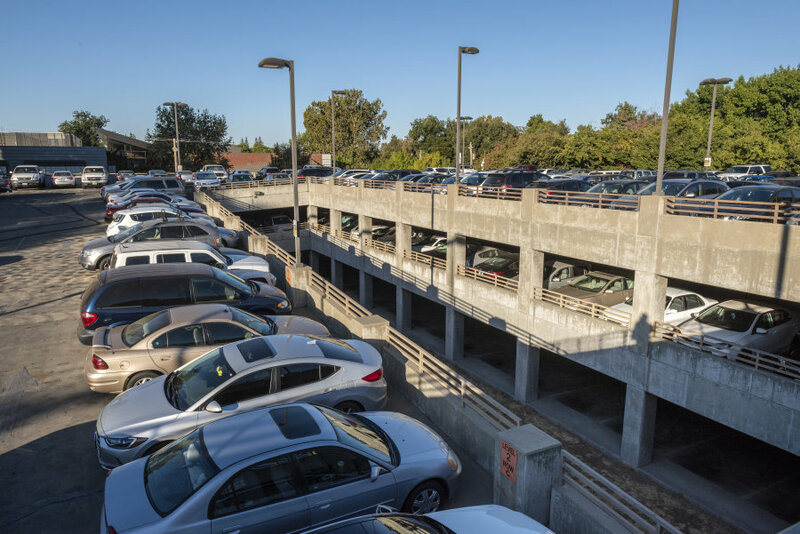 For general information about parking, visit the Parking Services website. 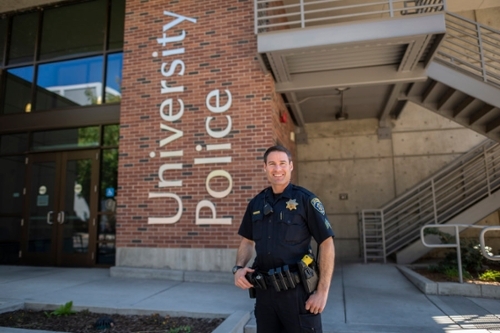 When should I call 9-1-1 versus dialing the campus extension for UPD (x5555)? Call 911 in any emergency, including but not limited to: if you feel unsafe or threatened, if you witness a crime, if you see a fire, if you see or hear of a weapon on campus, or if you have a medical emergency such as someone who is unconscious, gasping for air or not breathing, experiencing an allergic reaction, having chest pain, having uncontrollable bleeding, or any other symptoms that require immediate medical attention. 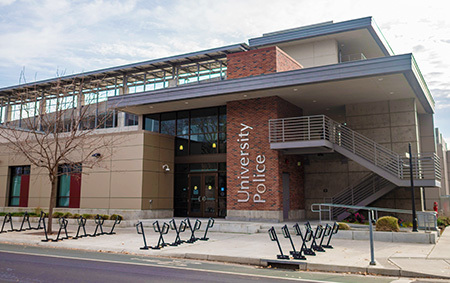 Call Campus Police at extension 5555 in non-life threatening situations such as reporting suspicious activity or if you have lost and found property. Do you offer live scan fingerprinting services? Yes. Please see our live scan fingerprinting web page or call the Information Center at 530-898-4002 for more information. What is the campus bike and skateboard policy? 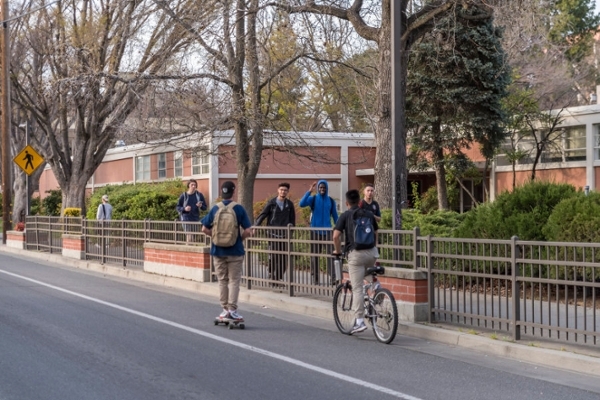 Bikes and skateboards must be walked through the campus core at all times.